“I did not know I looked so different a year ago. I thought my body never change because my weight remains similar throughout the year.” said my friend in a conversation. This conversation gave me an idea to compare the two pictures above. 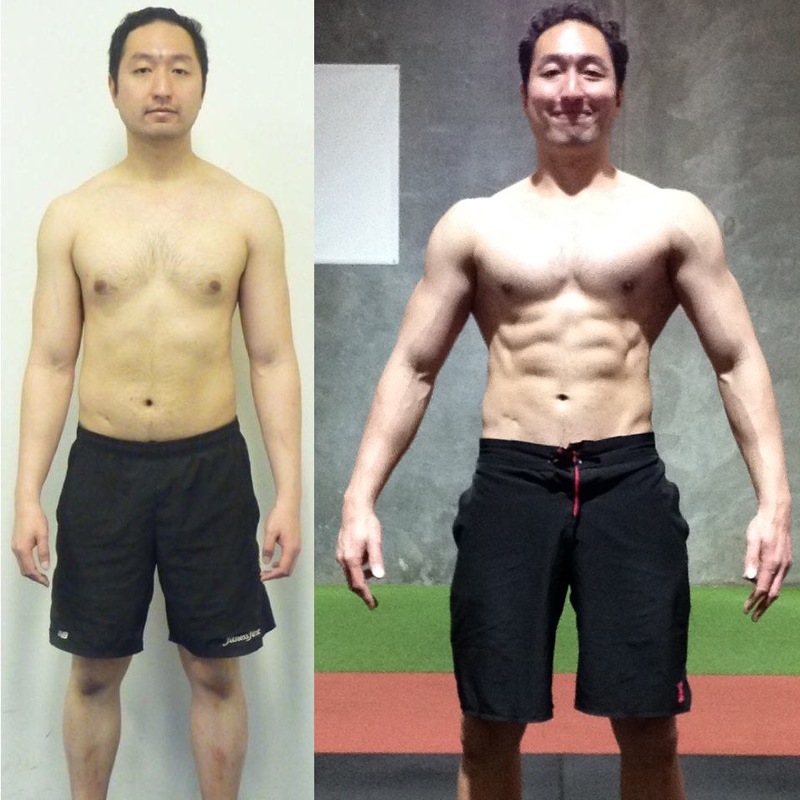 I was weighted at 82kg with different body composition in these pictures. 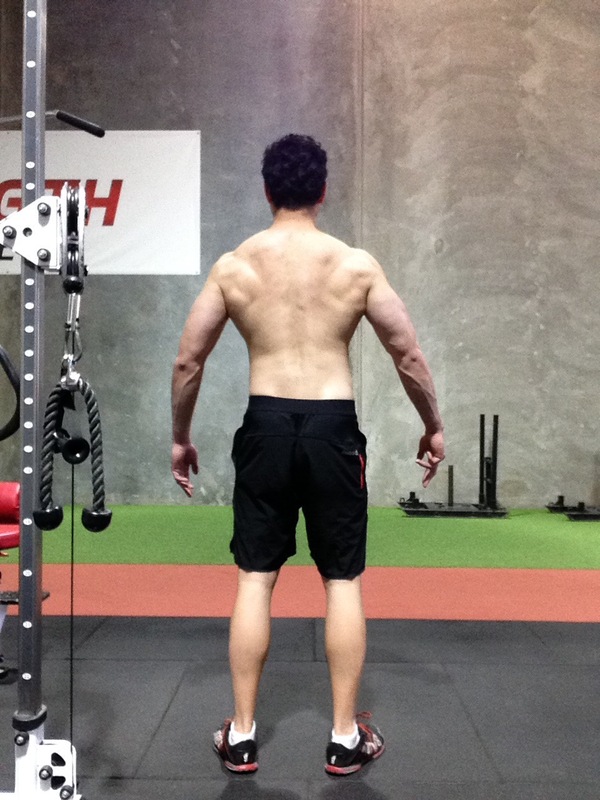 On the left side, I was at 22-23% body fat while I was around 12+% on the right. I was smiling on the right one too. Weight is just one number most of the times. Often times, I have clients worry about their increase in weights after weight training for a few weeks. Such increase often comes with increase in lean mass, which should not be a concern in most cases. More lean mass equals to higher metabolism, which in turn, means more fat loss over a period of time. My message here is that weight is only one indicator. There are other measurements such as body fat to look at when it comes to look good naked. However, body fat measurement is not as easily to obtain like weight on a weight scale. In that case, a mirror or a before/after pictures comparison would be a cheaper option to see the differences. Of course, weight is still a very important indicator. This is especially true for someone who is clearly overweight or obese. Another thing is that losing weight could mean losing lean mass, which may end up increasing body fat percentage. ‘Skinny Fat’ is the name for it. Hence, weight is just not reliable on itself to determine body composition. Today, I had my measurement done today. 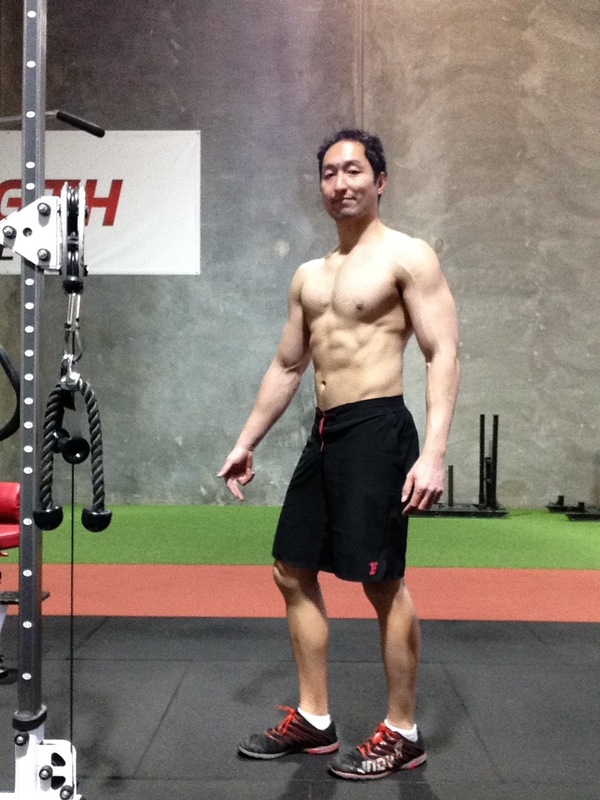 It was not going the way that I want it to be but I am still relatively pretty lean. 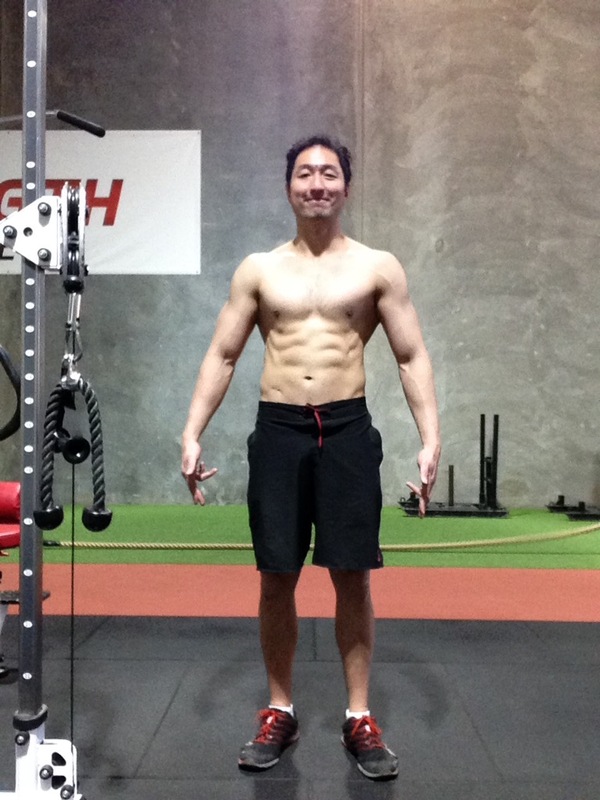 Bodyfat inches up from 12.3% to 13.1% in 2 weeks time. Being at 80kg, I think I am at my heaviest for 13%. I hit 13% at lower weights before so my lean mass is at its highest at such body fat percentage. Sound confusing, never mind. I look a bit bloated as I was having a bit of a stomach problem.